Import txt data In Amibroker. Hello Friends I Have Intraday data of Nifty [call 8300] in txt format. But when I import in Amibroker using Import wizard and then clearly mention all the column [Date,Time,Close,Open,High,Low,Volume]. it generate error in all lines with blank chart. 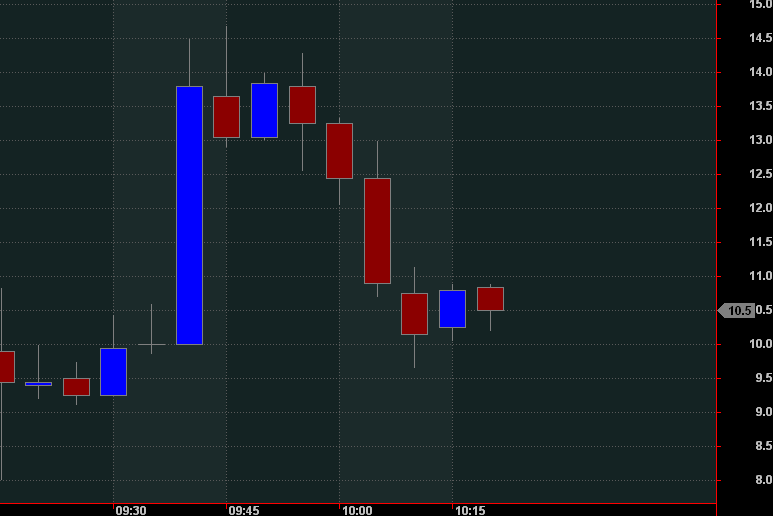 Error is " Close price must b positive" And when I tick on allow -ve value and no quote it show blank chart. Kindly Help. The problem is not AmiBroker but the problem is you. So rather be annoyed of yourself (plus your more than annoying SMS post style). how to import live data feed from amibroker to excel? 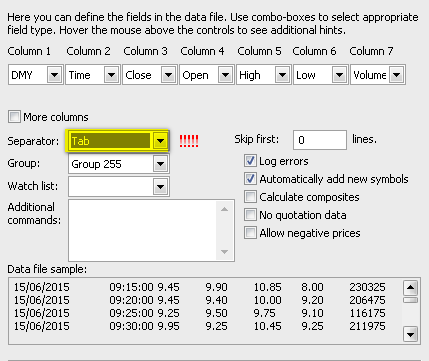 How to import custom tick data in Amibroker?